NTU Women’s Football 1 take on University of Worchester 1 in our Match of the Week, in week eleven of BUCS action. Below we preview the match between the two sides and break down all the key things you need to know before the big game. NTU have been in perfect form so far this season in the Midlands 1A league, sitting top of the table with a superb seven wins from seven matches. 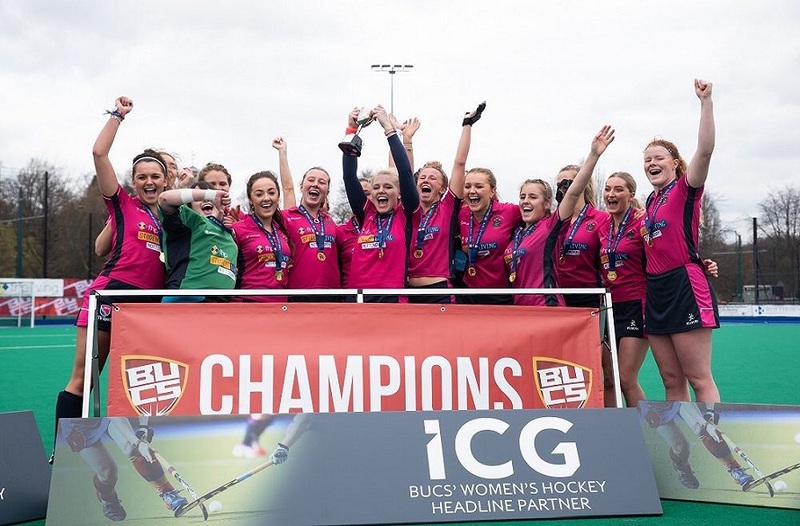 Victories against the likes of Nottingham, Birmingham and Cambridge have helped them to the top spot. Coming into the game after their second 4-1 victory of the season against local rivals University of Nottingham, the girls know that just one more win stands between them and the Midlands 1A title. The pinks opposition for the match is University of Worcester 1 who are without a win so far this season from their opening five fixtures. 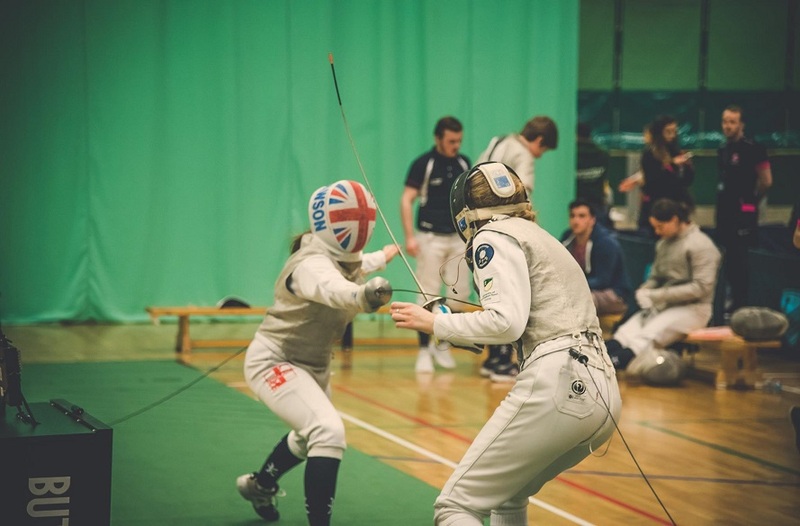 Draws against Cambridge and a high scoring 5-5 draw away to the University of Nottingham have provided their only points of the season so far. Sitting fifth in the table Worcester will certainly be hoping they can cause a big upset when they face NTU in Wednesday’s game. 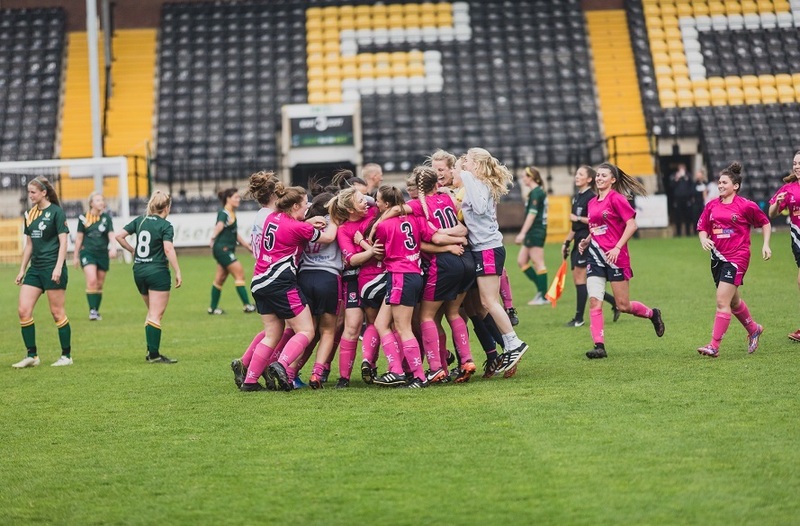 It is set to be a huge game of Football, NTU know they need just one will from their remaining three matches to steal the title and a win against Worcester would do just that. 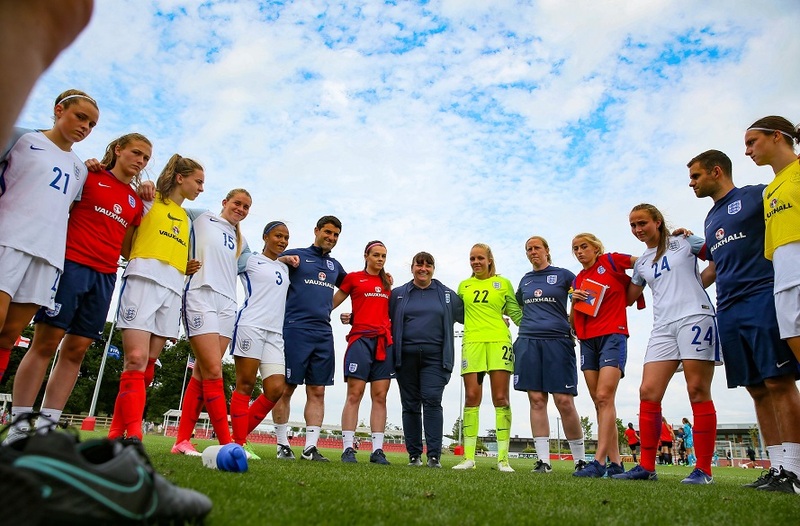 Make sure you come down to support the girls and if you can’t be there in person you can keep up with everything that is going on via live updates throughout the game on our Instagram story and Twitter feed so you don’t miss a moment.